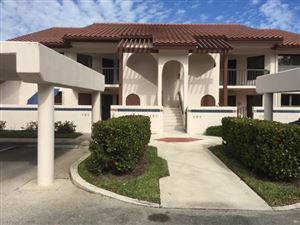 View Foreclosures (bank owned/REOs) and Short Sales of homes in the Treasure Coast of Florida that are currently on the market. Search by city to see what price range Foreclosures or Short Sales are going for to give you better idea of the real estate market in that region. 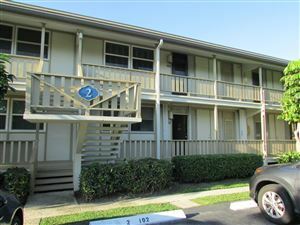 See all Foreclosures and Short Sales in Stuart .